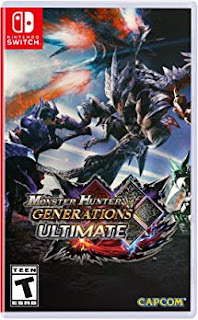 Amazon has the Monster Hunter Generations Ultimate game for the Nintendo Switch on sale for just $37.34 (regularly $60). 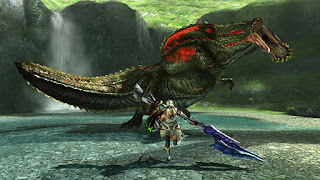 Players take on the role of a brave hunter challenging larger than life beasts that yield valuable resources used for crafting unique weapons and equipment. Accept hundreds of quests solo or with friends in this nostalgic look back at the series' beginnings and evolutions. Along the hunter's journey, players must defend each of the game's four villages from major threats known as the Fated Four, plus an even more dangerous new Elder Dragon.